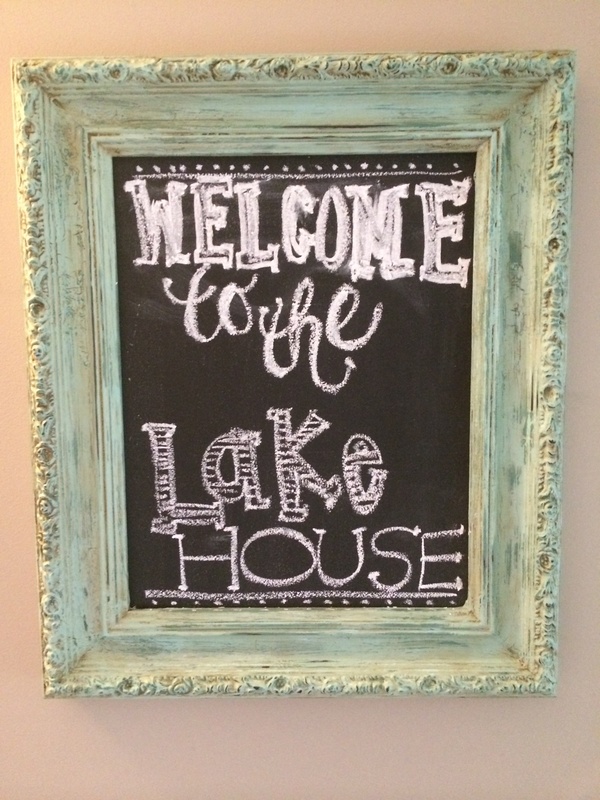 Welcome to the Lake House – Live. Laugh. Love. Lake.